The Windsor Locks Library is celebrating Earth Day and the Very Hungry Caterpillar's Fiftieth anniversary! Come celebrate with us by making your own butterfly tissue paper art! Have fun crafting and take home a picture that looks like Eric Carle’s picture book illustrations. For ages 6-10. Registration required. Registration begins two weeks prior to event. ​ Children will be introduced to sounds, letter recognition and new words that will help your toddler grow into a reader. 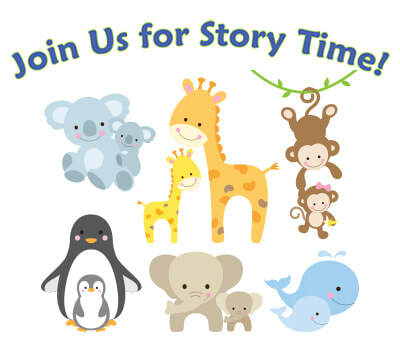 This interactive story time will feature stories, finger plays, songs, sign language, games, and a simple craft or learning activity. enjoy playtime with your child and meet new families in the area.